Each year, Time To Change set a date known as Time To Talk Day. This is a day where they encourage as many people as possible to come together and talk about mental health in an attempt to rip down the stigma that surrounds it. There are various events being held up and down the country for people to attend, or you can host your own local event, or simply get together with friend and family to have a conversation about mental health. This year I will be posting some questions and conversation starters within our Facebook Group: Universe Online throughout the day, in order to encourage people to talk about mental health. 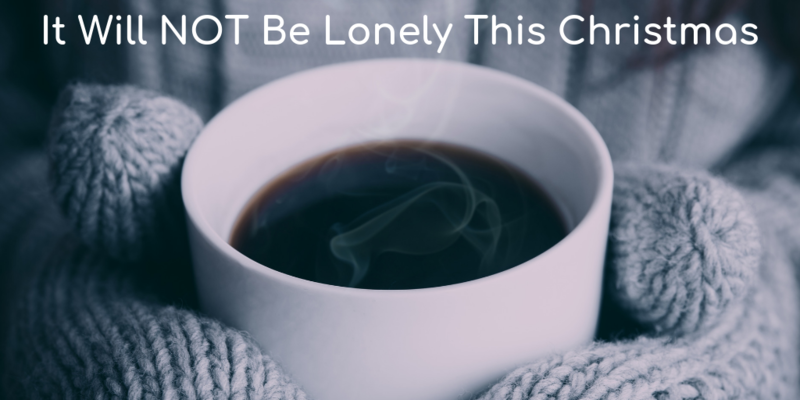 There are a wide range of members within our group, some who have experienced mental health problems themselves, some who have been there for others who have been struggling and some who have little to no experience and/or knowledge about mental health; so it will be interesting to see the different thoughts, opinions, experiences, facts and statistics being shared between everyone. I will also be writing a post about how the view of mental health conditions has changed over the years, how people were treated if they were to show signs of mental health in the past compared to how they are treated in today’s society as well as comparing different countries. If anyone has any background knowledge in any of these areas and would like to contribute to the post, please do not hesitate to get in touch! You can leave a comment on this post, contact me via email or reach out via social media. I will be trying to join in with as many social media based talks throughout the day too! So if you are hosting any please let me know so I can follow you and participate! The more people talk, the more people will understand, the less stigma there will be and more people will reach out for help without feeling ashamed! Mental health should be spoken about as much as possible, not just on one day each year. Please keep talking, keep researching, keep advocating, keep expanding your knowledge and sharing what you know! Together we can break down the stigma surrounding mental health conditions. You can join my facebook group by clicking on the picture below! I won’t talk rubbish about ‘new year, new me’ because that never happens! 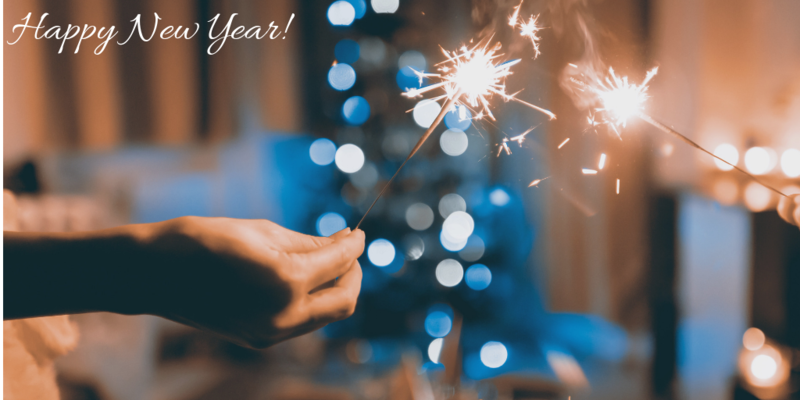 However, I do have many goals for 2019, both self-goals and blog-related goals that I would like to share with you. Running the very first SeeTheUniverse Book Club with my very best friend Molly! We have worked hard on deciding which books to include for each month of 2019, with some of them being personal favourites, some being popular ‘must-reads’ and others relating to specific events that occur each month… such as mental health awareness month in May! I am really hoping that this goes well and that as the year goes by, more people will join us! I am quite a slow reader… despite wanting to read hundreds of books It always takes me forever to finish one! So I am hoping this book club will encourage me to keep reading and I will be able to complete more books throughout the year. I am super excited for our first book discussion in January, although I know there will not be many people joining in, I hope it encourages more people to get involved with the following month’s discussion! I want to have more guest posts on the blog! 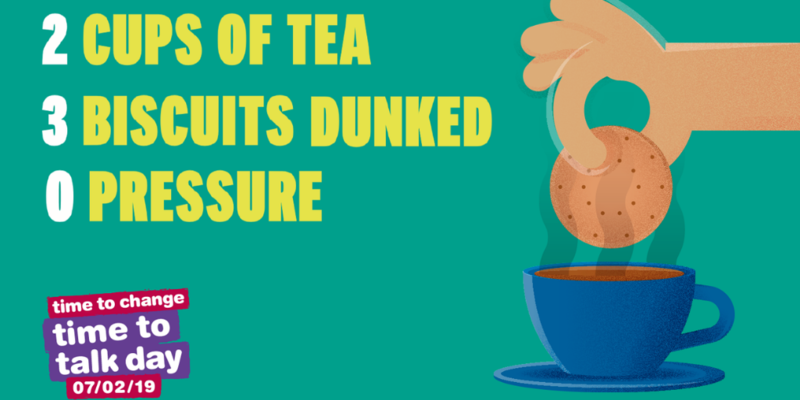 These can range in subjects and topics, they can be from other bloggers, small businesses who want to spread the word about their products, health-related, personal stories, reviews and so on and so forth. I would also love to write some posts for other blogs too. I aim to take more pictures on my camera and practice my photography skills so that I can make my social media pages and my blog posts look more professional and pretty. I am hoping to refresh my Instagram page… I really want to have a theme, but I am terrible at finding one that I like and sticking with it. So if you go on my Instagram page at some point in the new year and it is looking bare, that it why! More competitions! Providing funding does not become an issue, I would like to host more competitions (possibly monthly). These will range in style, and the prizes will range in size throughout the year. Penpal writing! I currently write to one pen pal from Scotland and I love decorating the letters and envelopes and sitting down and writing. It is so calming and I am really enjoying getting to know them. I even sent a friend of mine a few letters towards the end of this year and we have begun sending letters back and forth too! I would love to write to a few more people. Adding more mental health blog posts to my fact files. I am still behind on these since we gave the blog a make-over, so I would like to get back on top of these. I would also like to write more personal posts… I am not sure whether or not people are enjoying these? But I like to write them! I am hoping to reach 3000 followers on Twitter by the end of 2019 as well as growing the Facebook page. To apply for a teaching degree at various universities. To look at flats/apartments in Lancaster with Jacob. Keep applying for different jobs. Keep working on my self-care routines. Keep eating well and drink more water. I am hoping to start going to boxing classes to keep fit and to tone up! Keep working on my bullet journal… using 2019 as a practice run! 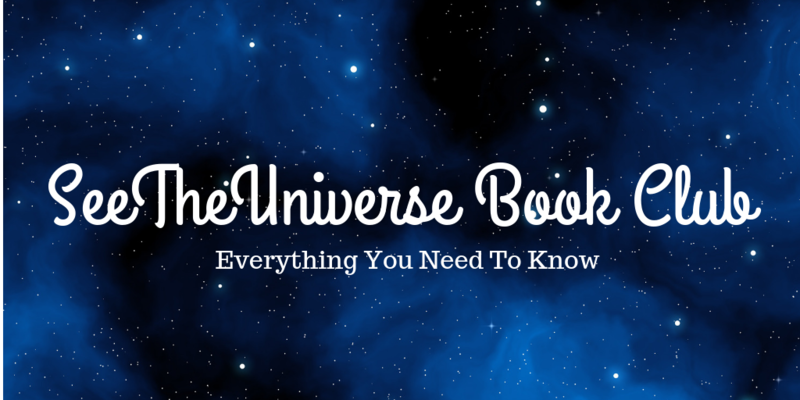 SeeTheUniverse Book Club and Where to Buy Your First Book! 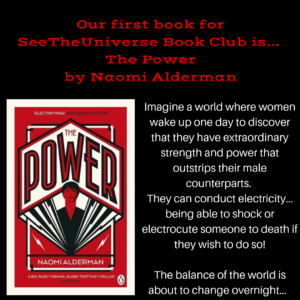 Some of you may have seen our previous blog post giving a brief introduction to our brand new Book Club coming to SeeTheUniverse in 2019! We have already had a fair amount of interest as well as a handful of questions from people who are thinking about getting involved! So I felt it appropriate to write a more detailed post about how the book club will be run and what roles you can play. Our first book was revealed last night during our Facebook Friendly. The book is The Power by Naomi Alderman. Those who are wanting to take part need to finish the book by January 17th (which is the date of our next Facebook Friendly). Then we will be discussing the book during the last 30 minutes of the Facebook Friendly (8:30pm-9:00pm, or later if there are enough participants and the conversations are flowing!). Some people have asked whether the discussion can also be held on Twitter for those who do not use Facebook… YES! Either I or Molly will be manning Twitter for those who wish to take part there. Our Facebook Friendlies are held on the 3rd Thursday of every month, this is when our book club discussions will take place! Upcoming Dates can be found here! Please feel free to take part in the event leading up to the book club discussions. Each Facebook Friendly has its own topic so the talk for this will be between 7:30pm – 8:30pm followed by our book club discussion at 8:30pm. The next book will then be revealed at the end of the discussion. Therefore we have decided to release our book list for 2019 in advance! You can find that here. The idea is that we read 1 book per month throughout 2019 and each book will be followed by a group discussion as well as a book review being written by me or Molly, here on the blog! These reviews will include quotes from other people who take part in the discussions and everyone will also be asked to give the book a rating out of 5 stars so that we can add the average rating to the review. The discussion will have some pre-set questions about the book for people to respond to as well as giving people the opportunity to share their thoughts and feelings about the book and ask their own questions! If you wish to write the main review for the blog, please do not hesitate to ask! I am sure this can be arranged. And if anyone happens to take any pictures of their books or of themselves reading the books… please share them so we can add them to the review and to the Instagram page! We are super excited for our book club to begin, I am heading out to buy the first book today! Have you bought yours yet? Or have you already read this book? Don’t worry if you have, you are still welcome to come and join in with the discussion next month to share your thoughts! Click on the image to buy your copy our first read from Amazon now! 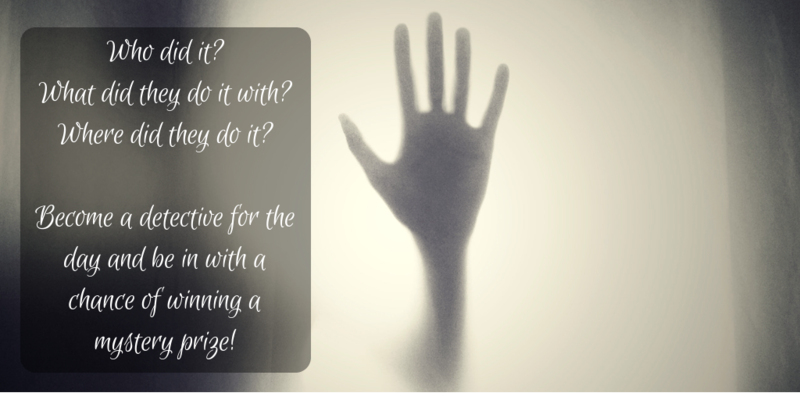 Molly came to me yesterday with a brilliant suggestion and before we knew it we had plans and ideas flowing and we simply could not wait to share the idea with everyone here at SeeTheUniverse. The two of us will be working together to run ‘SeeTheUniverse Book Club’… but how will it work? 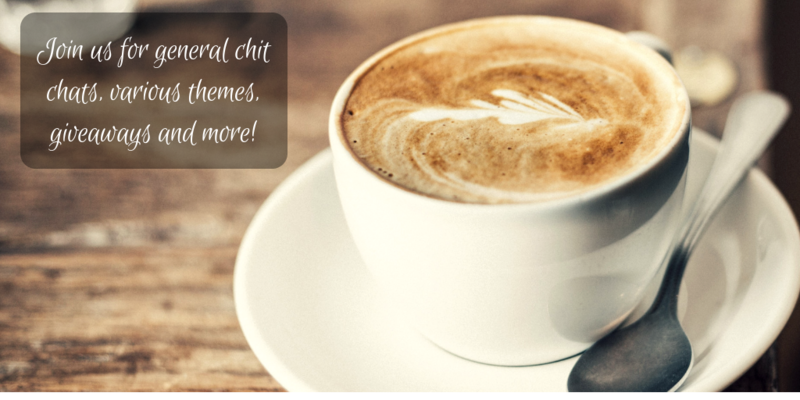 Well, those of you who have been around from the start of my blogging journey will know all about our monthly Facebook Friendly Talks which take place on the 3rd Thursday of the month over on Universe Online. Our first book will be revealed during our next Facebook Friendly (20th December at 7:30 pm) as well as here on the blog. Those who would like to take part, have 1 month to read the book and will then have the opportunity to share their thoughts and opinions during our next Facebook Friendly (17th January) where we will dedicate the last 30 minutes of the chat to our book club members, before revealing the next book on the list and so on! We will also be taking it in turns to review the books here on the blog each month and will be sure to add some of your thoughts and opinions to the piece too! This a new idea for SeeTheUniverse and we are both super excited to get started on this. In fact, we have already selected the majority of our books for 2019! Fingers crossed SeeTheUniverse Book Club will grow throughout the year, it would be great to get more people reading and communicating with one another, sharing thoughts and opinions and maybe even having some friendly debates too. For those who are unaware, we have recently started our very own Facebook Group called Universe Online! We wanted to create a friendly online community where people could support each other, connect with new people and share their experiences with one another! All requests to join will be accepted however there are group rules which every member is expected to follow… Failure to comply with the rules could result in termination from the group. If you would like to join you can do so HERE! What Can You Expect From Universe Online? You can expect fun daily activities, general chit chat, competitions, giveaways and raffles, Weekly Reflections and Monthly Facebook Friendlies! Our Weekly Reflections take place every Sunday! This is where everyone has the chance to reflect on the week that they have just had, whether it be a good one or a bad one. These come with a prompt from myself such as to ‘sum up your week in 3 words’ or ‘Post a picture you have taken this week and tell us about it’… I or another member of the admin team will reply to all responses and the post turns into a nice engaging conversation! This also gives people the chance to connect with each other and make friends! Facebook Friendlies are monthly talks which will take place on the 3rd Thursday of each month, between 7:30 pm and 9:00 pm (or later depending on the level of conversation!) There will be a theme or set topic each month that we will talk about, suggestions for upcoming talks are always welcome! I tend to have set questions and polls planned for each talk but people are more than welcome to post their own questions and get involved too! We want everyone in Universe Online to feel comfortable and happy, so if you have any issues with the group please do not hesitate to contact a member of the Admin team and we will look into them. 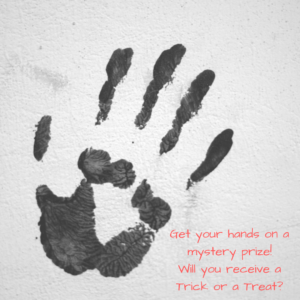 What better time than now to host a murder mystery style competition! To take part you have to join our Facebook Group – Universe Online and reply to our Murder Mystery post! The post is a picture which lists 5 names, 5 weapons and 5 places; you need to guess who killed Susie Shepherd, what they used and where they did it! The first person to guess all 3 correctly will win a mystery prize! You can have 2 guesses, so make your choices wisely! So what are you waiting for? GO GO GO! I have decided that despite the recent revamp, I still want to keep our much loved Story Time feature alive! For those of you who do not know, Story Time is a fun and quirky feature in which my lovely followers make up a story title and I have to write a short story to match it! If you have any suggestions please leave a comment below (remember to tick follow comments!) Keep it PG of course. All our upcoming dates will be posted as events on the group, but they will also be kept up to date here for you too! What Is Happening To SeeTheUniverse?! Some of our returning readers may be a tad confused when they next visit SeeTheUniverse as it is looking a lot different! So I wanted to take this opportunity to explain why everything is changing and what that means for SeeTheUniverse in the long-run.